Tai chi exercise for treatment of pain and disability in people with persistent low back pain: A randomized controlled trial . Athritis Care Res. 2011 Nov;63(11):1576-83. by Hall AM, Maher CG, Lam P, Ferreira M, Latimer J. from The George Institute for Global Health and University of Sydney, Sydney, New South Wales, Australia. Objective: To determine the effect of tai chi exercise on persistent low back pain. Methods: We performed a randomized controlled trial in a general community setting in Sydney, New South Wales, Australia. Participants consisted of 160 volunteers between ages 18 and 70 years with persistent nonspecific low back pain. The tai chi group (n = 80) consisted of 18 40-minute sessions over a 10-week period delivered in a group format by a qualified instructor. The waitlist control group continued with their usual health care. Bothersomeness of back symptoms was the primary outcome. Secondary outcomes included pain intensity and pain-related disability. Data were collected at pre- and postintervention and analyzed by intent-to-treat. Results: Tai chi exercise reduced bothersomeness of back symptoms by 1.7 points on a 0-10 scale, reduced pain intensity by 1.3 points on a 0-10 scale, and improved self-report disability by 2.6 points on the 0-24 Roland-Morris Disability Questionnaire scale. The followup rate was >90% for all outcomes. These results were considered a worthwhile treatment effect by researchers and participants. Conclusion: This is the first pragmatic randomized controlled trial of tai chi exercise for people with low back pain. It showed that a 10-week tai chi program improved pain and disability outcomes and can be considered a safe and effective intervention for those experiencing long-term low back pain symptoms. Abstract: A recent randomized controlled trial (RCT) of a dual parent and trainer-delivered qigong massage intervention for young children with autism resulted in improvement of measures of autism as well as improvement of abnormal sensory responses and self-regulation. The RCT evaluated the effects of the parent-delivered component of the intervention. Forty-seven children were randomly assigned to treatment and wait-list control groups. Treatment group children received the parent-delivered program for 4 mo. 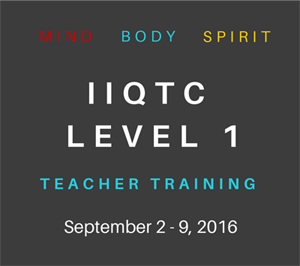 Trained therapists provided parent training and support. Improvement was evaluated in two settings–preschool and home–by teachers (blind to group) and parents. Results showed that the parent-delivered program was effective in improving measures of autism (medium effect size) and sensory and self-regulatory responses (large effect size). Teacher data on measures of autism were confirmed by parent data. Results indicate that the parent-delivered component of the program provided effective early intervention for autism that was suitable for delivery at home. The effect of Ti Chi exercise on the sleep quality of the elderly residents in Isfahan, Sadeghieh elderly home. Iran J Nurs Midwifery Res. 2011 Winter;16(1):55-60. by Hosseini H, Esfirizi MF, Marandi SM, Rezaei A. from Department of Health Nursing, School of Nursing and Midwifery, Isfahan University of Medical Sciences, Isfahan, Iran. Background: Sleep disturbances are common among older adults. Recently there is much interest in complementary and alternative medicine (CAM) from the population in general, and the elderly are no exception. Tai Chi exercise as a CAM can be performed by older adults. 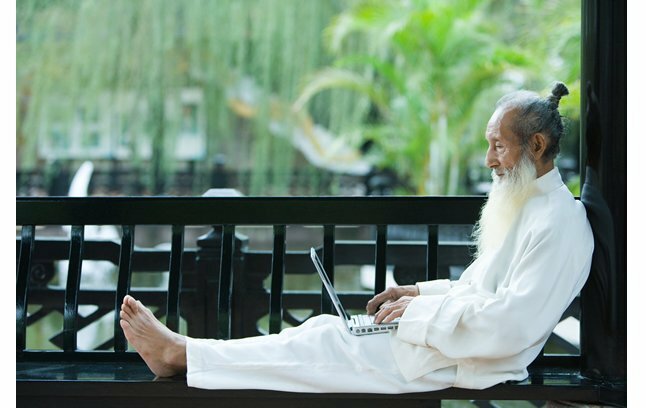 The purpose of this study was to evaluate the effects of Tai Chi Exercise on sleep quality of elderly residents in Sadeghiyeh elderly care home. Methods: In this Clinical Trial, 62 older subjects aged older than 65 years residents of elderly home in Isfahan were studied. They randomized in two experimental and control groups. The intervention was the Tai Chi Exercise sessions were held three times per week for 12 weeks. Duration of exercise was 5 minutes at first session which gradually increased to 20 to 25 minutes by the midpoint of intervention. The Pittsburgh Sleep Quality Index (PSQI) was used for pre and post evaluation of older adult sleep quality. Data analyzed using the SPSS(14) software. Results: There were no differences in demographic characteristics or psychological variables between two groups. Mean age of studied subjects in experimental and control groups was 68.74(5.48) and 69.42(5.34), respectively. In the Tai Chi group sleep quality was improved significantly with decrease in PSQI global score. In control group sleep quality was not changed significantly. At the end of study, mean differences of PSQI global score between two groups different significantly. Conclusion: Our finding is coherent with other studies in this field indicated that the Tai Chi Exercise can have a significant effect on sleep quality in older adults. Meditation promotes insightful problem-solving by keeping people in a mindful and alert conscious state. Sci China Life Sci. 2011 Oct; 54(10): 961-5. By Ren J, Huang Z, Luo J, Wei G, Ying X, Ding Z, Wu Y, Luo F. from College of Education, Zhejiang Normal University, Jinhua, 321004, China, renj@zjnu.cn. Abstract: Although previous studies have shown that sleep can inspire insight, it is still unclear whether meditation can promote insight. 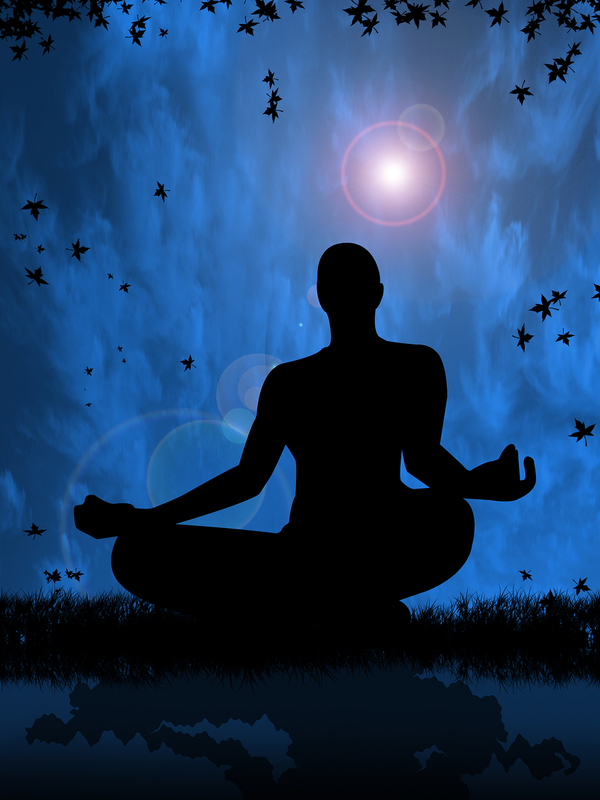 Meditation differs from other types of passive rest such as relaxation and sleep because it requires full consciousness and mindfulness of targets such as one’s breathing. Forty-eight university students without meditation experience were recruited to learn a simple meditation technique. They were given a list of 10 insight problems to solve (the pre-test session). In this study, we focused on the unsolved problems and examined if they could be successfully solved after a 20 min rest interval with or without meditation. Results showed that relative to the control group that listened to Chinese or English words and made a language judgment, the groups who learned meditation successfully solved significantly more failed problems from the pre-test session, providing direct evidence for the role of meditation in promoting insight. Further analysis showed that maintaining a mindful and alert state during meditation (raising a hand to report every 10 deep breaths compared to every 100 deep breaths) resulted in more insight regarding the failed items from the pre-test session. This implies that it was watchfulness in meditation, rather than relaxation, that actually contributed to insight. Consistently, in the meditation session or control task, the percentage of alpha waves-a brain index of mental relaxation-was negatively correlated with insight. These results suggest a meditation-based insight-promoting mechanism different from that involved in passive rest such as relaxation and sleep. A diet, physical activity, and stress reduction intervention in men with rising prostate-specific antigen after treatment for prostate cancer. Cancer Epidemiol. 2011 Oct 19. [Epub ahead of print] by Hébert JR, Hurley TG, Harmon BE, Heiney S, Hebert CJ, Steck SE. from South Carolina Statewide Cancer Prevention & Control Program, University of South Carolina, 915 Greene St, Columbia, SC 29208, United States. Background: Nearly 35% of men treated for prostate cancer (PrCA) will experience biochemically defined recurrence, noted by a rise in PSA, within 10 years of definitive therapy. Diet, physical activity, and stress reduction may affect tumor promotion and disease progression. Methods: A randomized trial of an intensive diet, physical activity, and meditation intervention was conducted in men with rising post-treatment PSA after definitive treatment for PrCA. Intention-to-treat methods were used to compare usual care to the intervention in 47 men with complete data. Signal detection methods were used to identify dietary factors associated with PSA change. Results: The intervention and control groups did not differ statistically on any demographic or disease-related factor. Although the intervention group experienced decreases of 39% in intakes of saturated fatty acid (SFA as percent of total calories) (p<0.0001) and 12% in total energy intake (218kcal/day, p<0.05)], no difference in PSA change was observed by intervention status. Signal detection methods indicated that in men increasing their consumption of fruit, 56% experienced no rise in PSA (vs. 29% in men who did not increase their fruit intake). Among men who increased fruit and fiber intakes, PSA increased in 83% of participants who also increased saturated fatty acid intake (vs. 44% in participants who decreased or maintained saturated fatty acid intake). Conclusion: Results are discussed in the context of conventional treatment strategies that were more aggressive when this study was being conducted in the mid-2000s. Positive health changes in a number of lifestyle parameters were observed with the intervention, and both increased fruit and reduced saturated fat intakes were associated with maintaining PSA levels in men with biochemically recurrent disease. Combined Therapy Using Acupressure Therapy, Hypnotherapy, and Transcendental Meditation versus Placebo in Type 2 Diabetes. J Acupunct Meridian Stud. 2011 Sep;4(3):183-6. By Bay R, Bay F. from Department of Family Medicine, University Sains Malaysia (USM), Malaysia. Abstract: Type 2 diabetes is one of the most widespread diseases in the world. The main aim of this research was to evaluate the effect of combined therapy using acupressure therapy, hypnotherapy, and transcendental meditation (TM) on the blood sugar (BS) level in comparison with placebo in type 2 diabetic patients. We used “convenience sampling” for selection of patients with type 2 diabetes; 20 patients were recruited. For collection of data, we used an identical quasi-experimental design called “nonequivalent control group.” Therapy sessions each lasting 60-90min were carried out on 10 successive days. We prescribed 2 capsules (containing 3g of wheat flour each) for each member of the placebo group (one for evening and one for morning). Pre-tests, post-tests, and follow-up tests were conducted in a medical laboratory recognized by the Ministry of Health and Medical Education of Iran. Mean BS level in the post-tests and follow-up tests for the experimental group was reduced significantly in comparison with the pre-tests whereas in the placebo group no changes were observed. Combined therapy including acupressure therapy, hypnotherapy, and TM reduced BS of type 2 diabetic patients and was more effective than placebo therapy on this parameter. Motivational and mindfulness intervention for young adult female marijuana users. J Subst Abuse Treat. 2011 Sep 20. by de Dios MA, Herman DS, Britton WB, Hagerty CE, Anderson BJ, Stein MD. From Department of Psychiatry and Human Behavior, Warren Alpert Medical School of Brown University, Providence, RI 02912, USA; Butler Hospital, General Medicine Research Unit, Providence, RI 02906, USA. Abstract: This pilot study tested the efficacy of a brief intervention using motivational interviewing (MI) plus mindfulness meditation (MM) to reduce marijuana use among young adult females. Thirty-four female marijuana users between the ages of 18 and 29 were randomized to either the intervention group (n = 22), consisting of two sessions of MI-MM, or an assessment-only control group (n = 12). The participants’ marijuana use was assessed at baseline and at 1, 2, and 3 months posttreatment. Fixed-effects regression modeling was used to analyze treatment effects. Participants randomized to the intervention group were found to use marijuana on 6.15 (z = -2.42, p = .015), 7.81 (z = -2.78, p = .005), and 6.83 (z = -2.23, p = .026) fewer days at Months 1, 2, and 3, respectively, than controls. Findings from this pilot study provide preliminary evidence for the feasibility and effectiveness of a brief MI-MM for young adult female marijuana users. Dr. Irwin studied 112 people (ages 59 to 86). He split them into two groups. 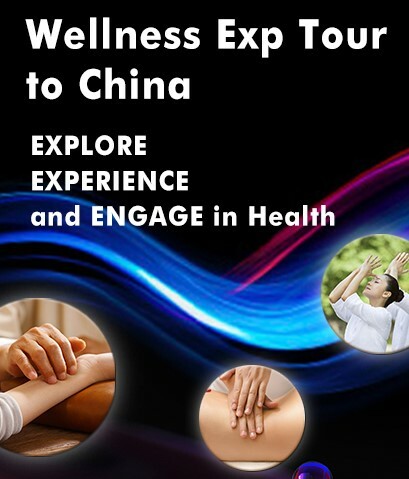 59 people tried Tai Chi, while 53 began health education. Each program took a total of two hours each week and lasted for 25 weeks. Dr. Irwin assessed everyone’s self-rated sleep quality after 25 weeks. He used the Pittsburgh Sleep Quality Index (PSQI). It is a tool that measures sleep in seven different areas. Patients simply fill out the survey and add the component scores together to get a global PSQI score. The PSQI is very accurate. A study at the University Hospital of Luebeck in Germany shows it has 98.7 percent sensitivity in identifying insomnia. Patients practicing Tai Chi showed major improvements in PSQI scores. Their sleep quality, efficiency, and duration all improved. Tai Chi achieved a rate of treatment response for poor sleep quality that is comparable to levels achieved by treatments of insomnia,” says Dr. Irwin. 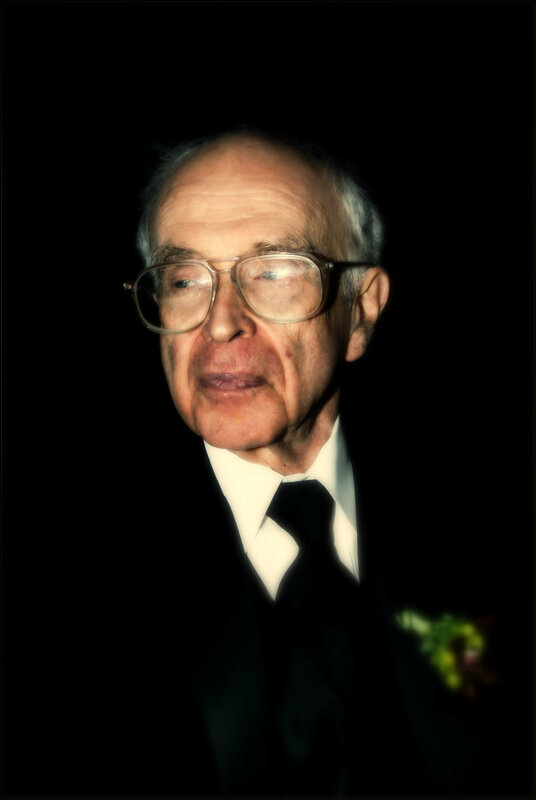 Dr. Robert J. Thomas is a professor at Harvard Medical School and also the Sleep Medicine Fellowship Director at Beth Israel Deaconess Medical Center. Dr. Thomas did a sleep study on patients who experienced heart failure and had sleep difficulties. Ten patients received drugs with diet and exercise counseling. The other eight took hour-long classes of Tai Chi twice a week. Dr Thomas also concluded that Tai Chi practice enhanced sleep stability and quality of sleep in patients with chronic heart failure. Learning Tai Chi thoroughly takes a long time. For example, just learning the original long Yang form takes on the average 5 to 6 years. Experienced Tai Chi teachers soon learn that most students cannot learn Tai Chi because they do not devote enough time to practice alone, memory problems, etc. Seniors especially are taken advantage of by false advertising and their misconceptions about Tai Chi. 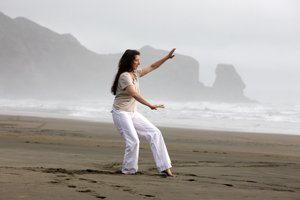 Non-strenuous Qigong for health would be more beneficial, easier to learn and practice. Many teachers, whose primary source of income is Tai Chi or some other martial art, make up their own form of 5 – 10 moves or teach some other modified short form incorrectly. Tai Chi research is frequently done by scientists who have little knowledge of Tai Chi and may select incompetent teachers for their subjects. They are difficult to repeat since teachers claiming to teach the same form modify it. 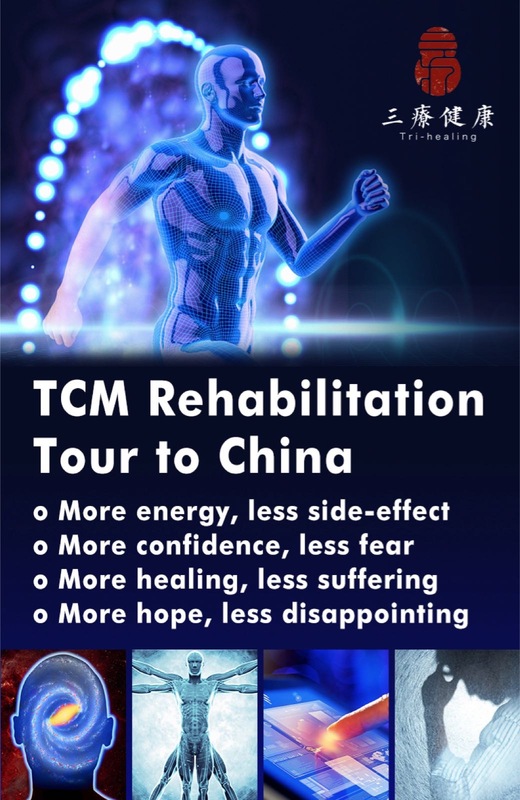 The investigations are usually too short for people to learn any form of Tai Chi and should really be entitled the effects of learning Tai Chi. Many studies do not have any control group and the same results might have been obtained by doing any form of relaxing exercise consistently. 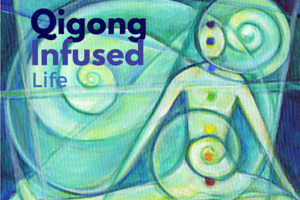 This entry was posted in Mind-Body Research Update and tagged breathing, healing, meditation, mind, Qigong, research Medical Mind Body, tai chi. Bookmark the permalink. I’ve learn a few good stuff here. Certainly value bookmarking for revisiting. I wonder how a lot effort you set to create such a fantastic informative web site.